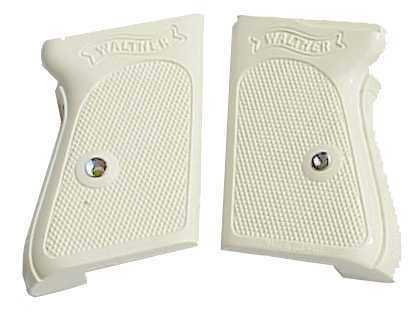 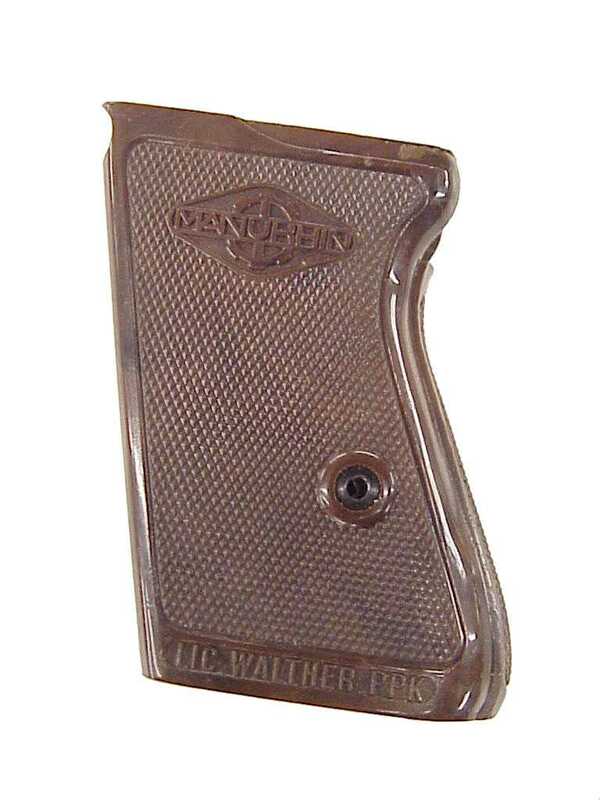 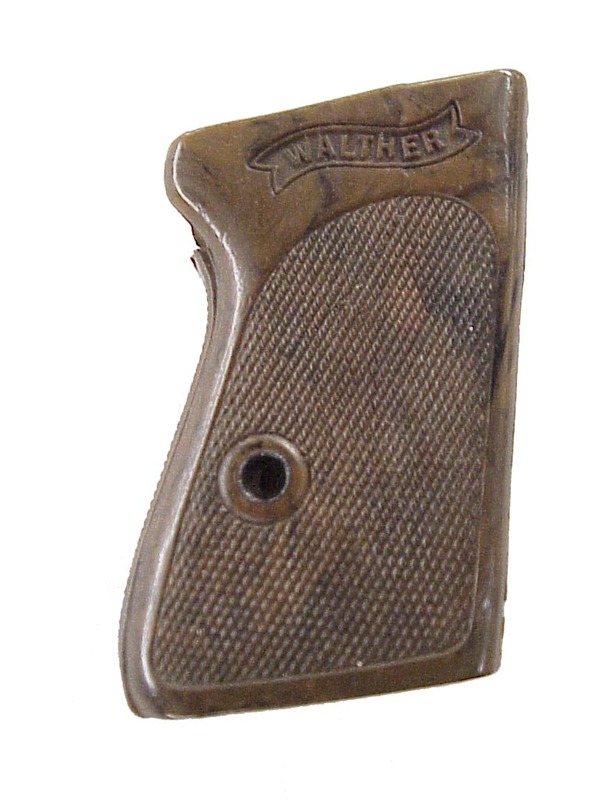 Earl's Repair Service, Inc. is a Factory Direct Walther Representative in the U.S. as well as an Importer, Distributor, and Factory Authorized Service and Warranty Repair Center for Carl Walther GmbH products including all pistols, rifles, spare parts, and accessories manufactured in Ulm, Germany. 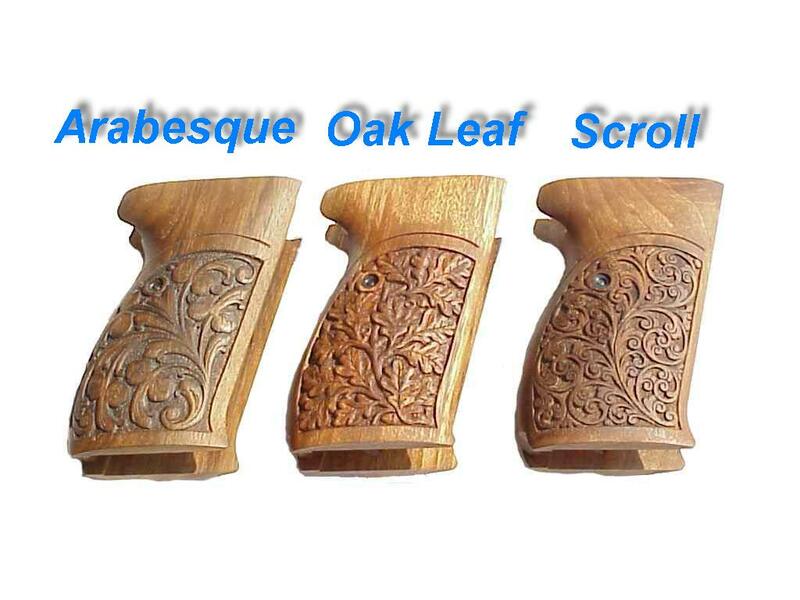 Have you checked our specials page? 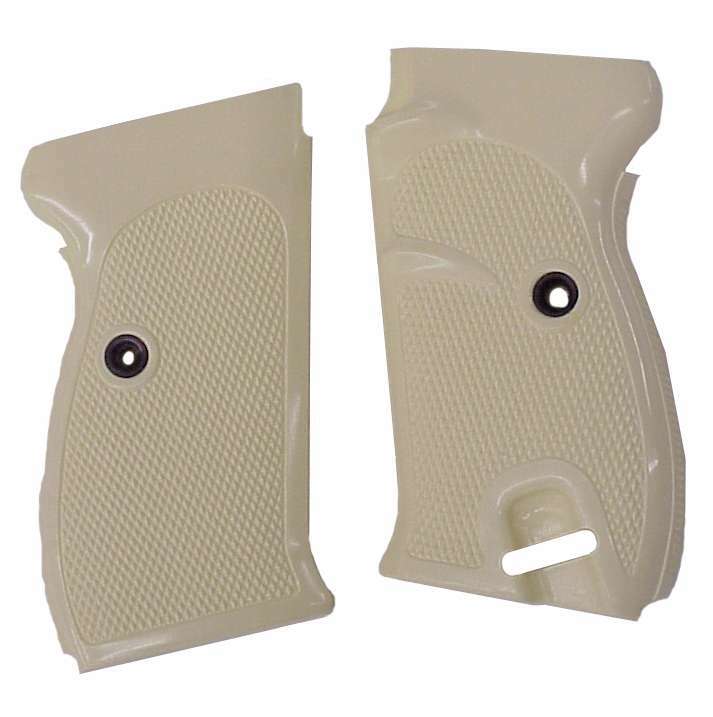 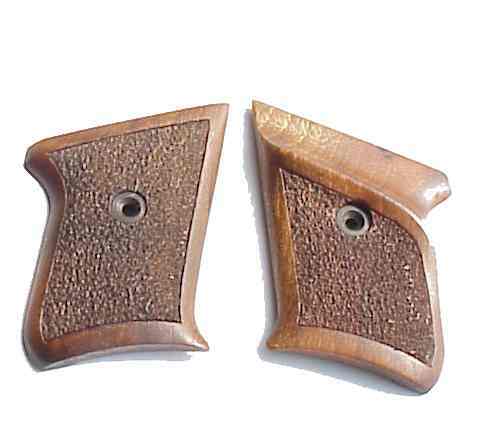 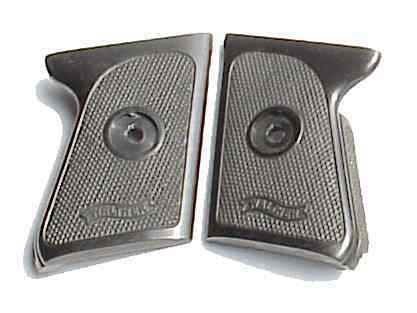 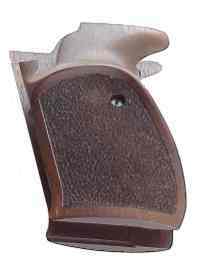 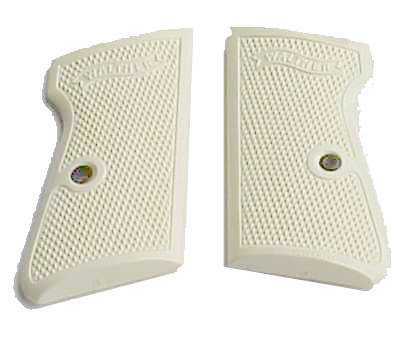 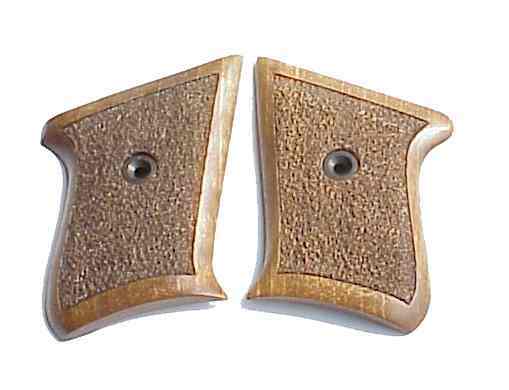 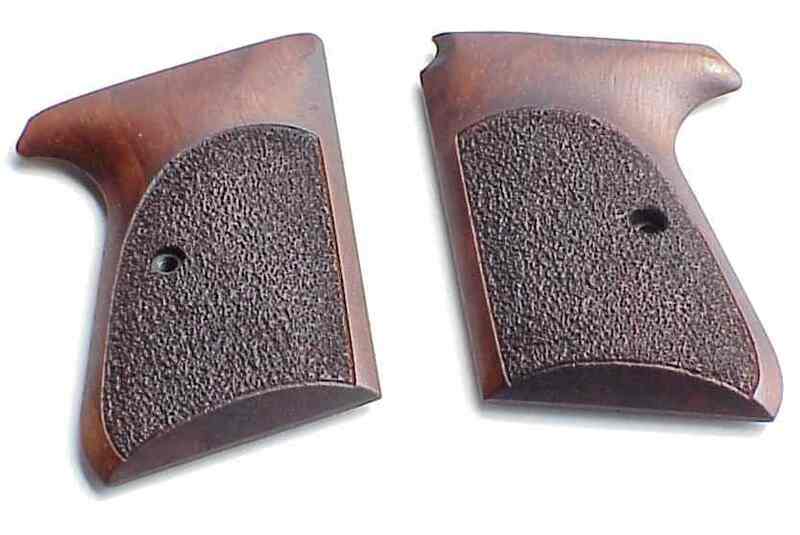 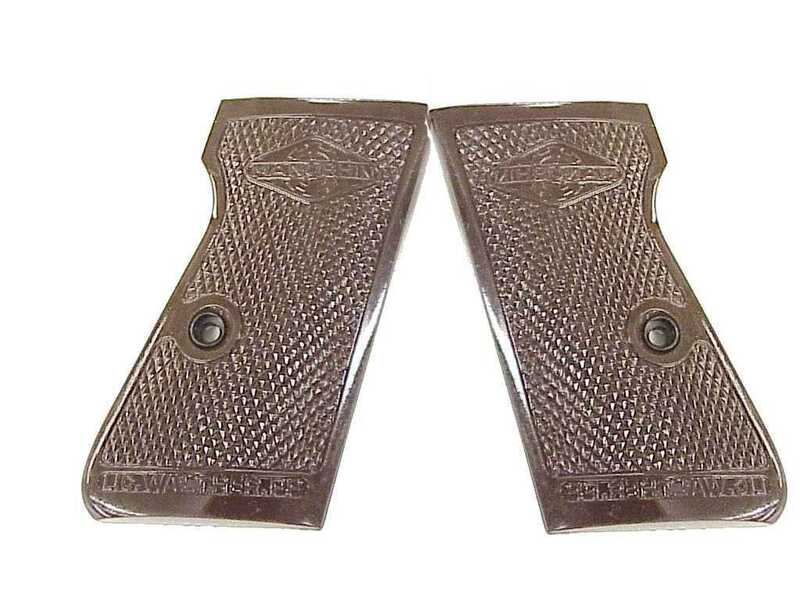 Grips for OSP & GSP Click Here. 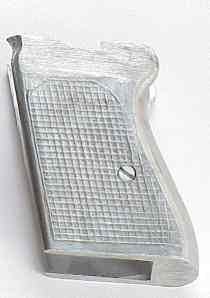 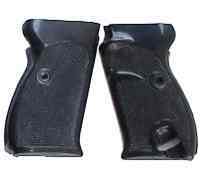 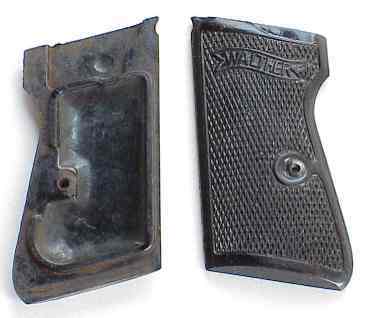 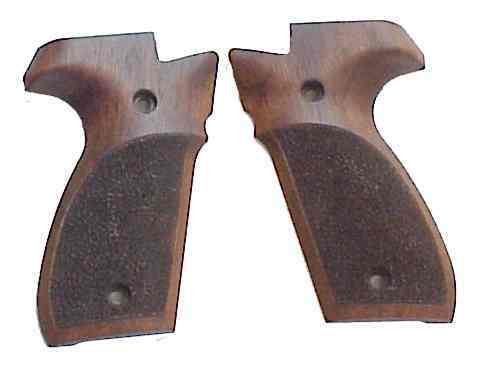 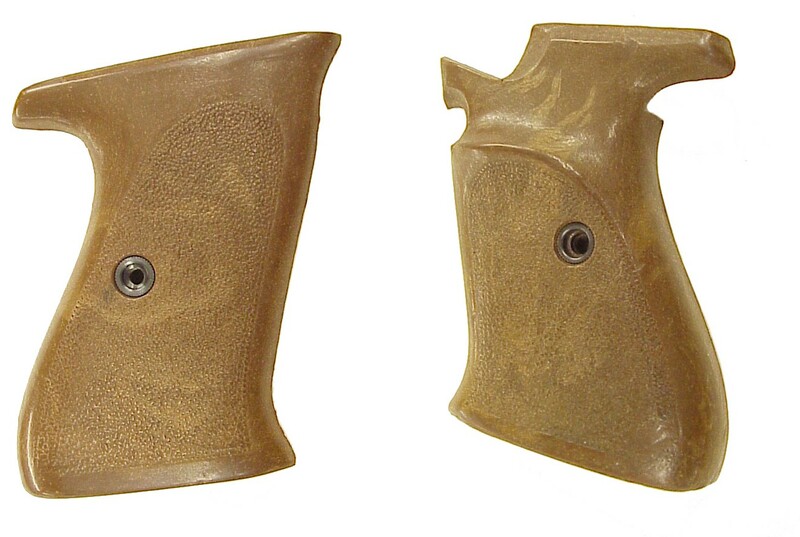 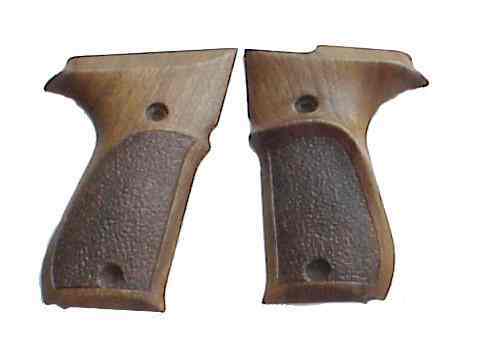 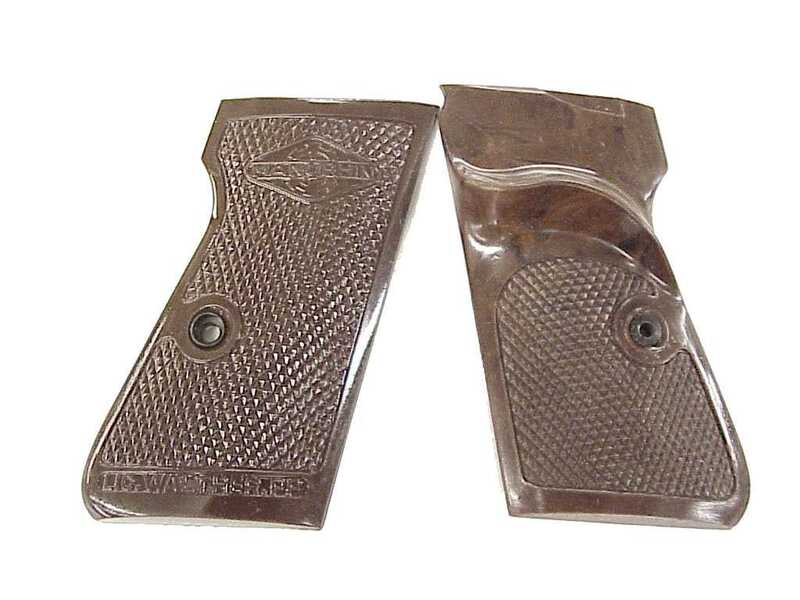 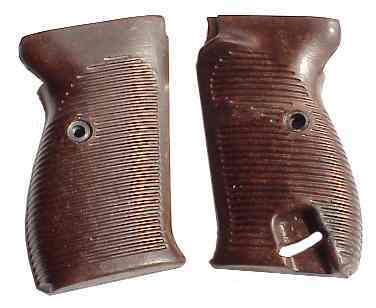 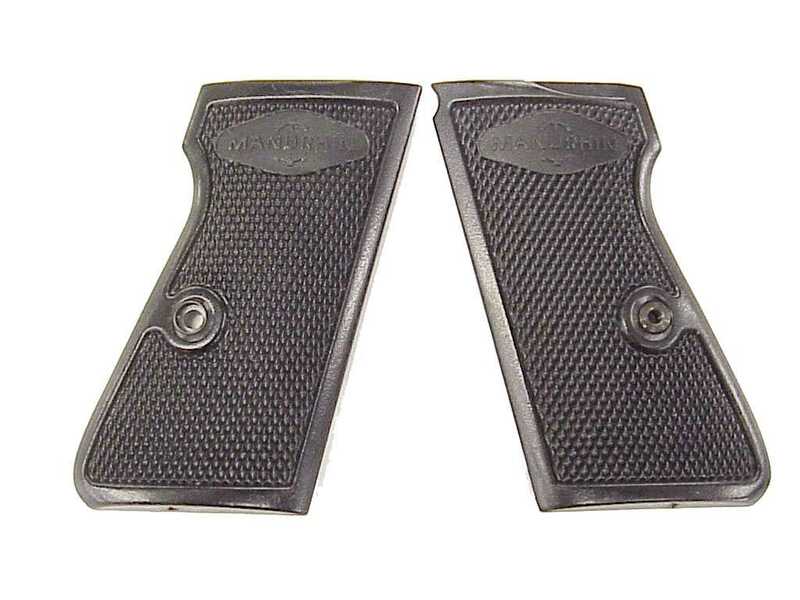 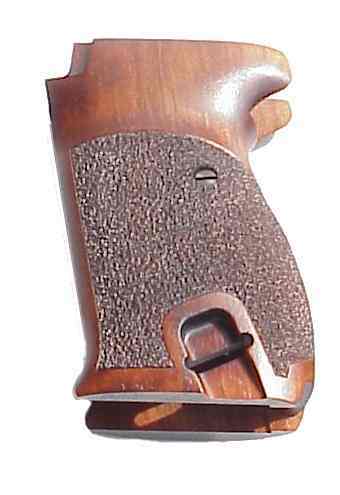 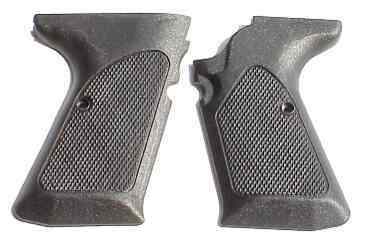 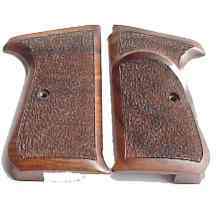 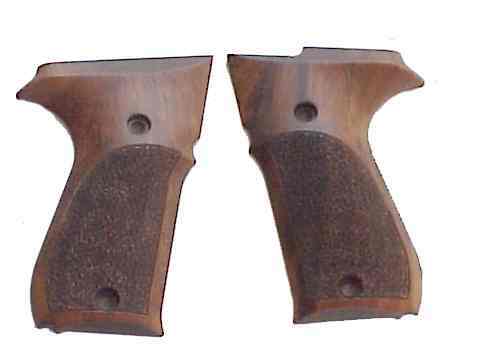 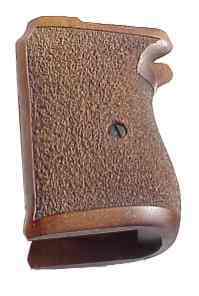 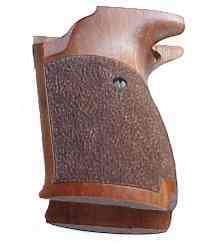 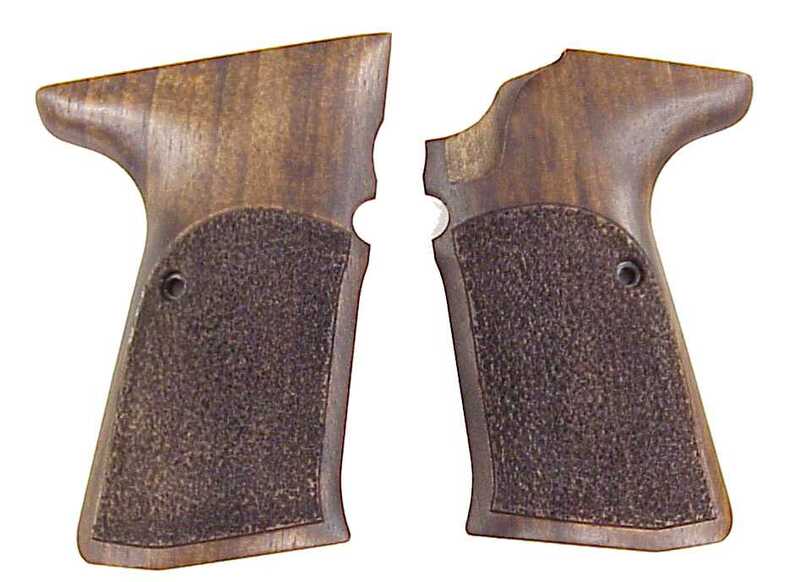 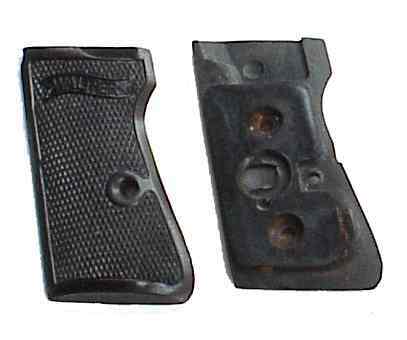 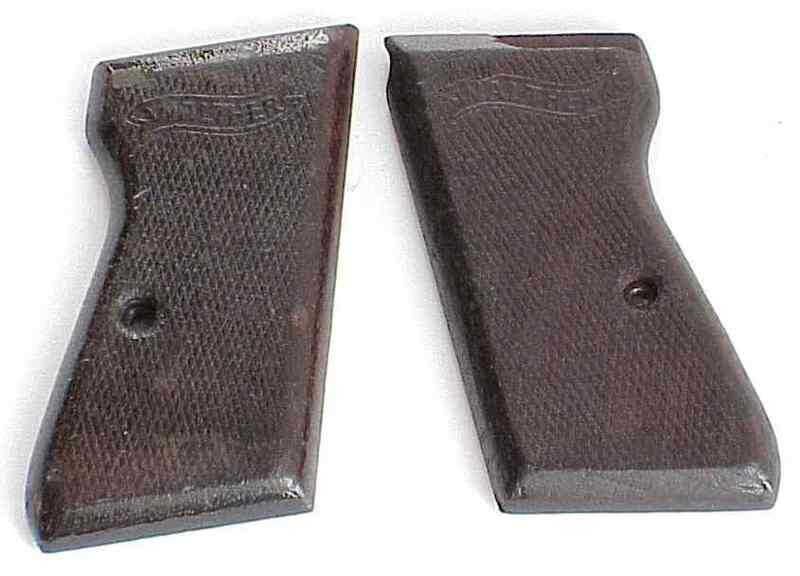 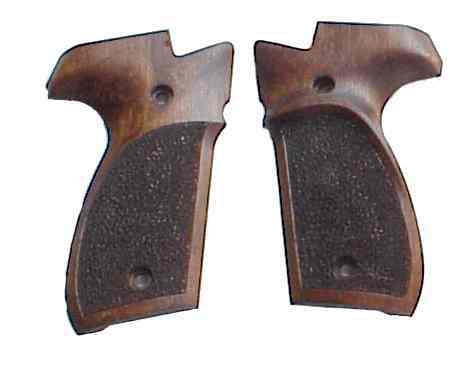 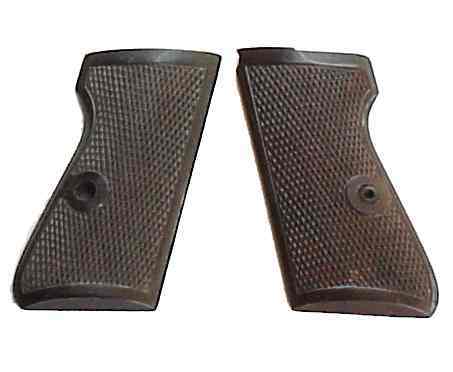 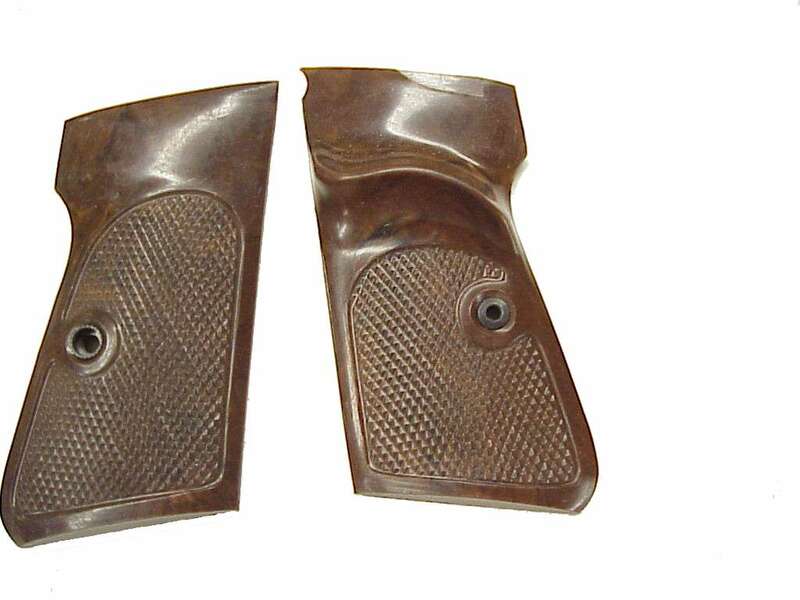 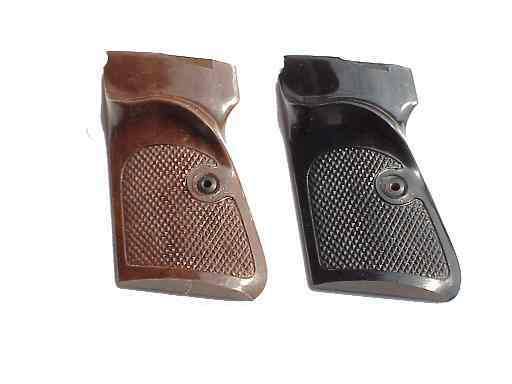 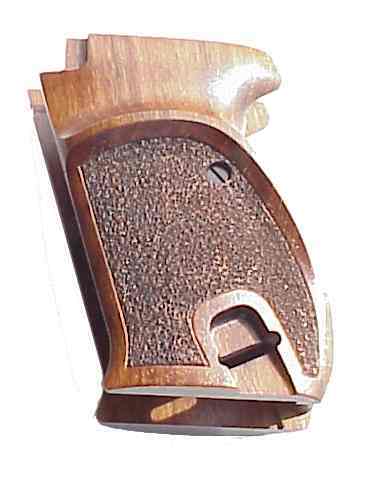 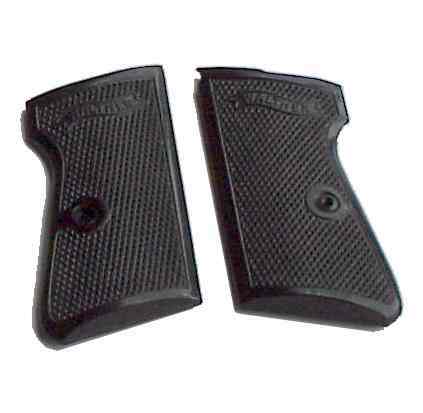 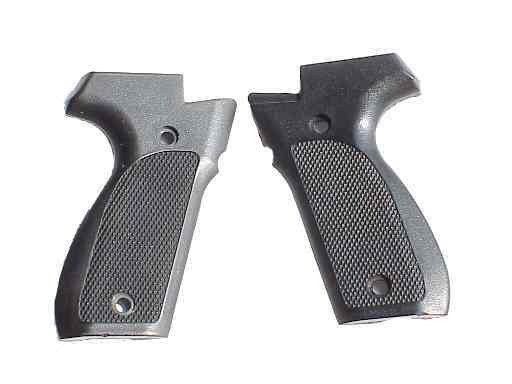 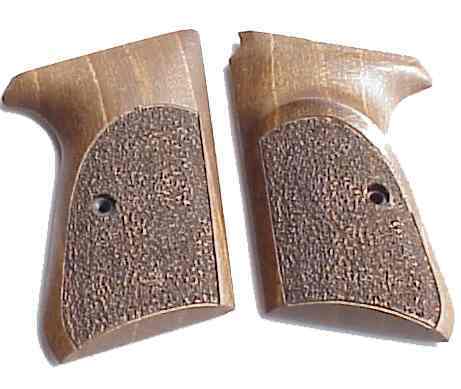 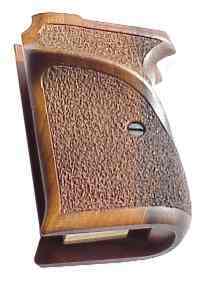 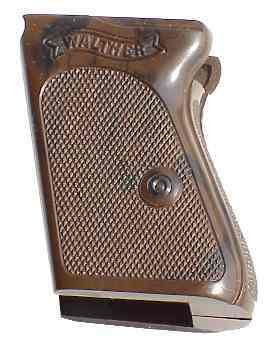 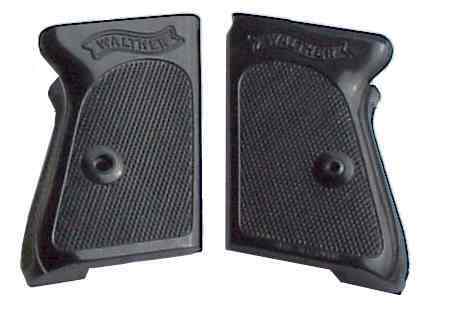 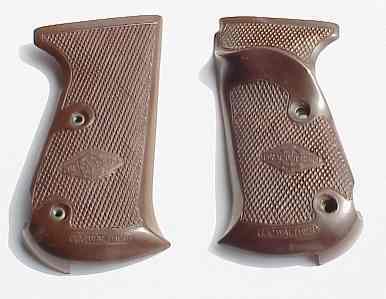 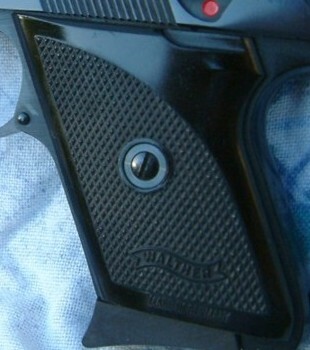 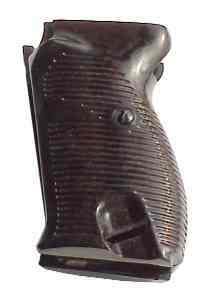 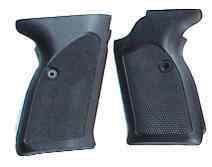 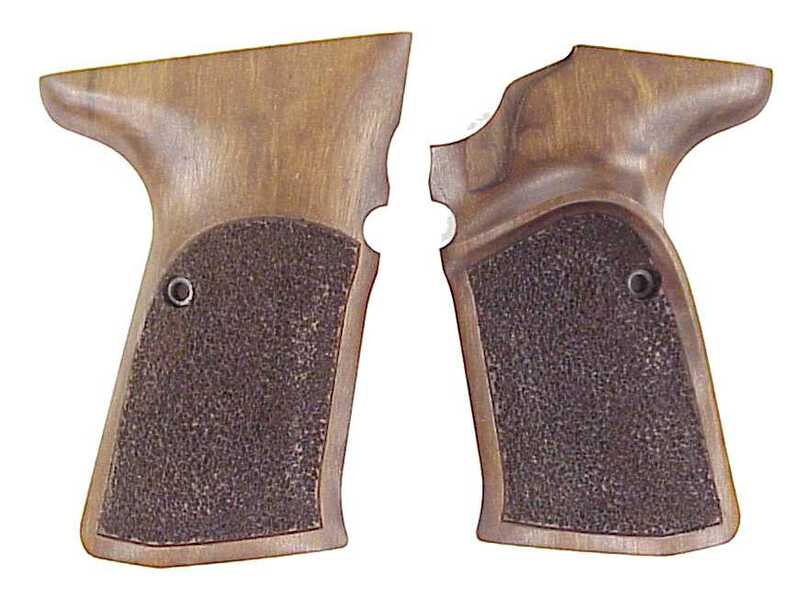 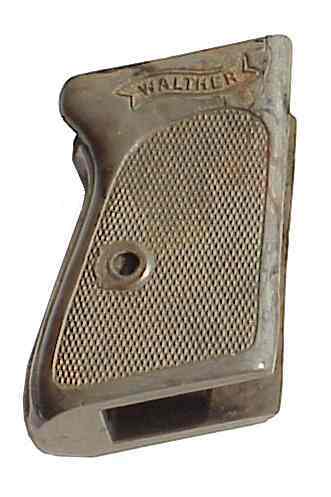 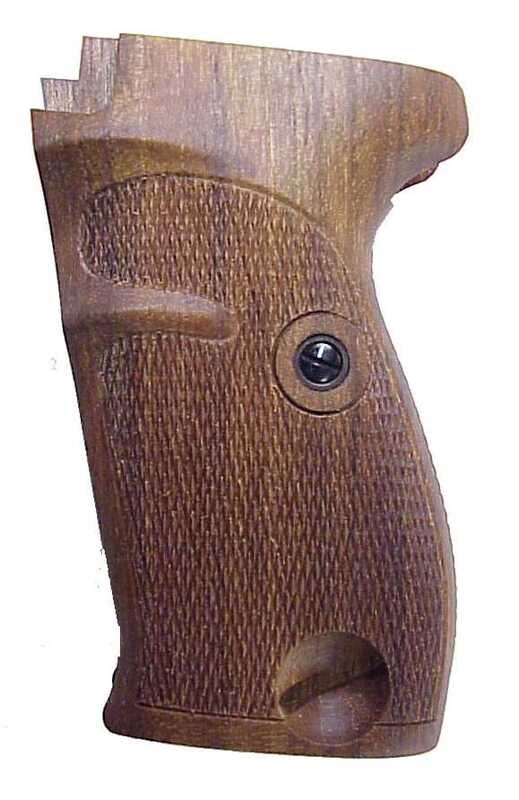 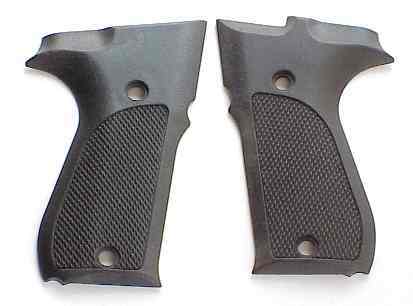 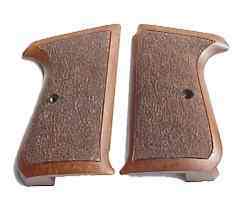 Note: Our German PPK grips will not fit US made pistols. 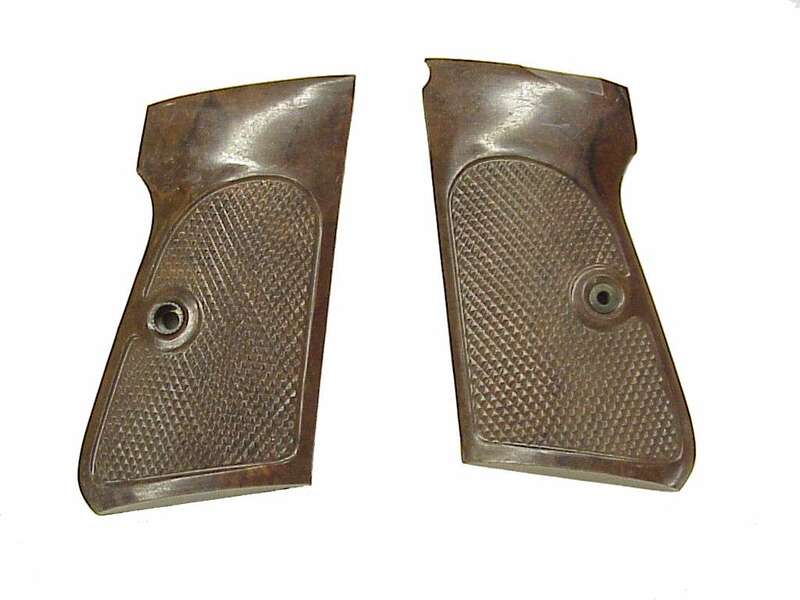 German & Manurhin only.